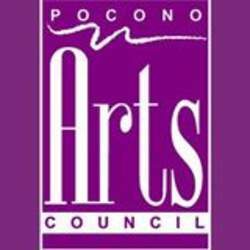 The Pocono Arts Council supports the arts and culture by hosting exhibits, festivals and educational programs. ARTSPACE Gallery is a premier public fine art gallery run by Pocono Arts. This gallery raises funds for the Arts Council and the participating artists. It also promotes fine art in Stroudsburg.